I founded this company on the belief that we could deliver the highest standard of work, service, and value in the upstate. The quality of our work is unmatched. We use the best materials and cover any manufacturer’s warranty on the items we provide including labor. We have built a sterling reputation and we want to make sure we keep it. If your experience was not up to expectations please give us an opportunity to address your concern. We will make it right, but we need to know how we did in order to address any issues. We aren’t perfect but we do try our best and we genuinely care. Our growth is a direct result of the reviews our customers write. 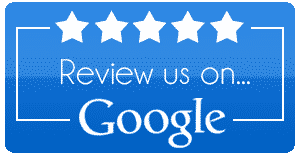 If our service has left you impressed please mention us on Nextdoor and Google. Digital word of mouth is invaluable to us. Read what our customers have to say for yourself and give us a call at (864) 810-1010.